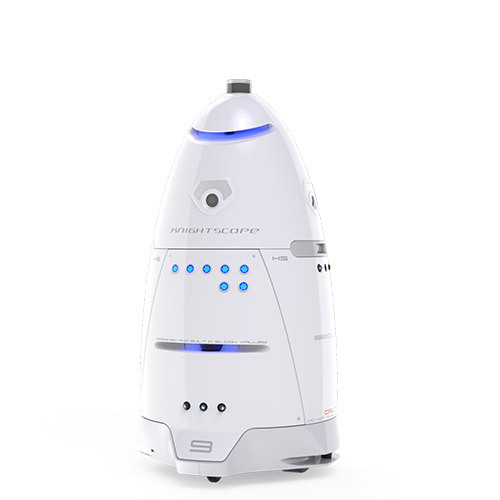 For security professionals and facility managers charged with staffing unarmed guard positions, Knightscope is more than a solution. Its a genuine game-changer that allows you to extend manpower, capabilities and coverage area, while visibly reducing costs. You must see what they can do for yourself. 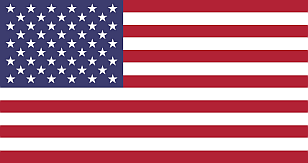 MediaNow is a prime supplier of military-grade hardware, software and services for the digital business transformation. 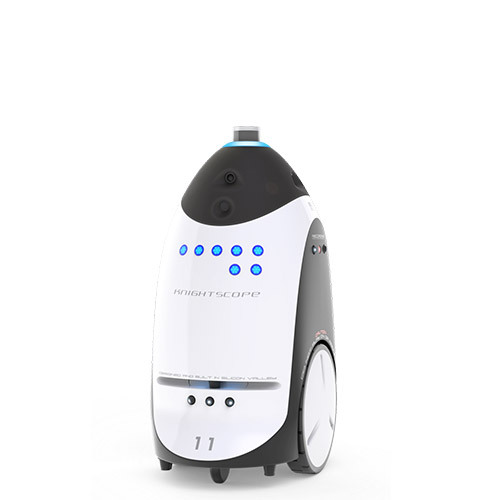 We are proud to be a charter Knightscope Authorized Partner and the first company to offer public sector, government, military and education users Knightscope Security Robots and services on GSA Schedule 70. 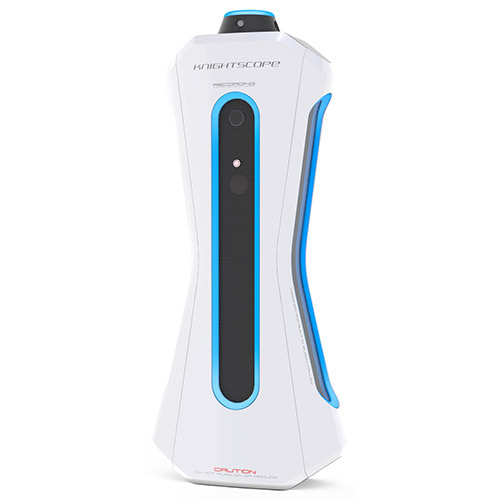 MOUNTAIN VIEW, Calif.–(BUSINESS WIRE)–Knightscope, Inc., a developer of advanced physical security technologies focused on enhancing U.S. security operations, announced today that facial recognition software utilizing deep learning to detect, analyze and compare faces is now available, in beta format, on its K1 security robot platform to help enhance Workplace Violence Prevention (WVP) programs for companies across the United States. A stationary machine designed for any use-case; Ideal for lobbys, entry control points, etc. All the same detections as the other machines. Designed for complex dynamic indoor environments such as indoor malls, office buildings, manufacturing facilities, stadium plazas, warehouses or schools. Smaller and narrower than its outdoor counterpart, allowing easier maneuvering indoors. Built to operate in ADA Compliant areas around open air malls, corporate campuses, hospitals, stadiums, retailers, warehouses, logistics facilities, college campuses, airports & train stations. Automatic License Plate Recognition; Parking Space Utilization; Parking Meter.